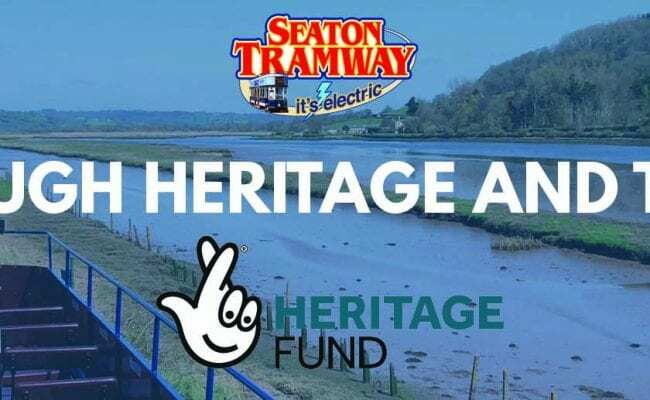 There’s so much going on during 2019 at South Devon Railway and this year is set to be a very special one. South Devon Railway will be celebrating 50 years on the track and to mark this landmark year they will be hosting a very special 50th Anniversary Gala on 6th to 14th April. It’s exactly 50 years since their line reopened to run steam trains and the Gala is going to be a big one with an array of visiting locomotives lined up and a few surprises too! This event is a not to be missed one so save the date now. 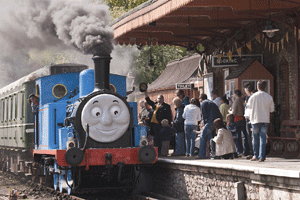 Another not to be missed event will be South Devon Railway’s ever popular ‘A Day Out with Thomas’ 4th – 6th May. Everyone’s favourite little blue engine and lots of his friends too will be making an appearance and the Fat Controller will be in charge all day to make sure Thomas behaves and to look after all the visitor. This event always sells out but this year no one is going to be disappointed as Thomas and his friends will be back for a second time on 19th -21st October and you can book your tickets now. 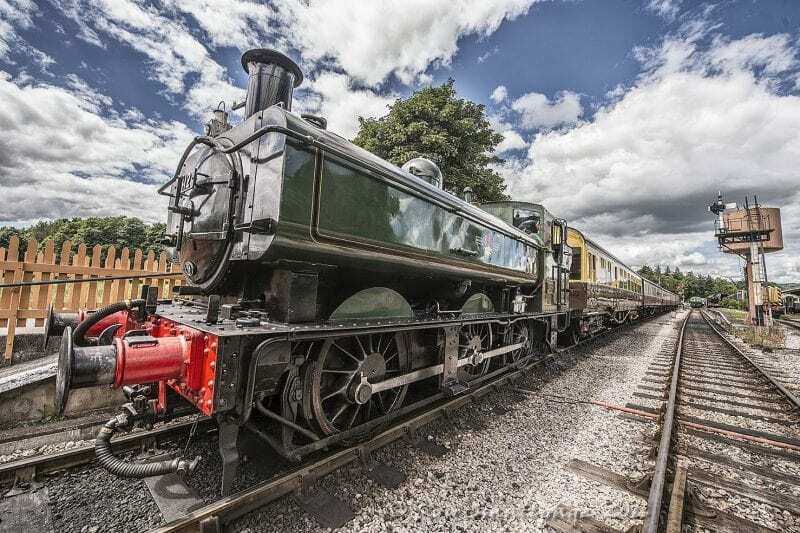 There are lots of other interesting and special events planned too including a Spring Beer Festival over the Whitsun Bank Holiday weekend and their popular Rails and Ales Weekend over the August Bank Holiday weekend. Plus, they have their 1940’s Festival in July and a 1960’s Ticket to Ride event in June. 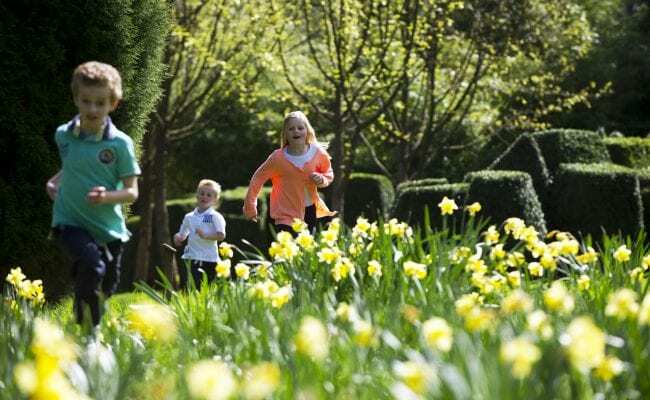 These events will be sure to please and are just the ticket for a great day out for all the family.